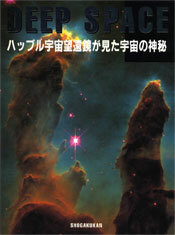 This book focuses on the many achievements of the Hubble space telescope. 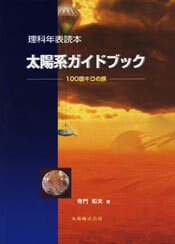 Foreword written by Dr. Robert Williams and Dr. Yoji Kondo. Explanation about each planet in the Solar System, using numerous photographs. 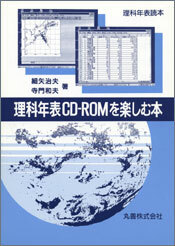 A book about how to enjoy science using the vast amount of scientific data installed in the CD-ROM Chronological Scientific (Maruzen), Japan’s famous Science Almanac. 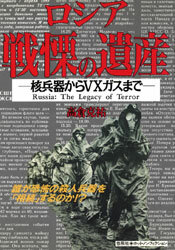 A report on the outflow of weapons of mass destruction subsequent to the fall of the U.S.S.R.